Welcome to our day spa! Located in Tahoe Vista, CA across from beautiful Lake Tahoe and only a short drive from Incline Village, Kings Beach, Northstar Ski Resort, Squaw Valley USA and Tahoe City. Our highly experienced & dedicated staff want only to provide you with the relaxation you deserve while enjoying the beauty that surrounds us. With your needs in mind we are offering a variety of services to choose from including therapeutic and relaxing to anti-aging. Our North Lake Tahoe massage therapy services include our Signature massage, hot stone, pregnancy & Ashiatsu Oriental Bar Therapy "the deepest most luxurious massage in the world" just to name a few. We also provide custom facials using FarmHouse Fresh & Bioelements Professional Skin Care products, airbrush tanning with solutions from South Seas, full body waxing with Ceripil wax, lash & brow tinting, eyelash extensions and aromatherapy treatments with the best essential oils you can find by doTerra. Please call to book, email us, or you can book online. 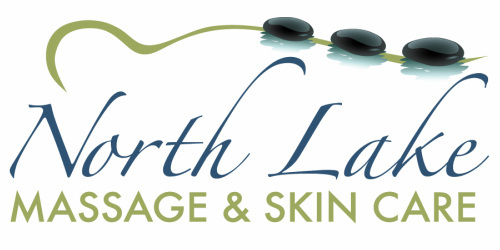 North Lake Massage & Skin Care picked by www.TahoesBest.com for Editor's Choice Award!